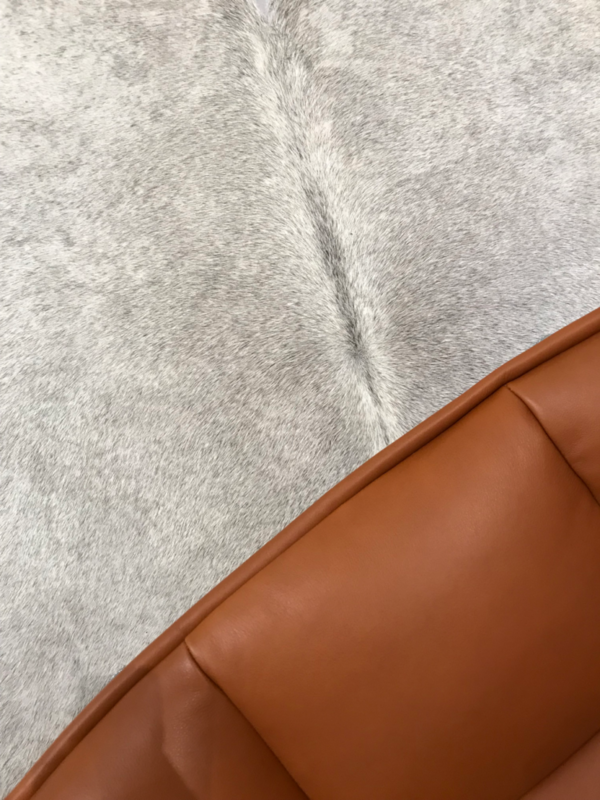 Edelman Leather has renovated its showroom in Dallas, Texas, to showcase its leathers in a comfortable, warm environment where clients feel welcome to explore. 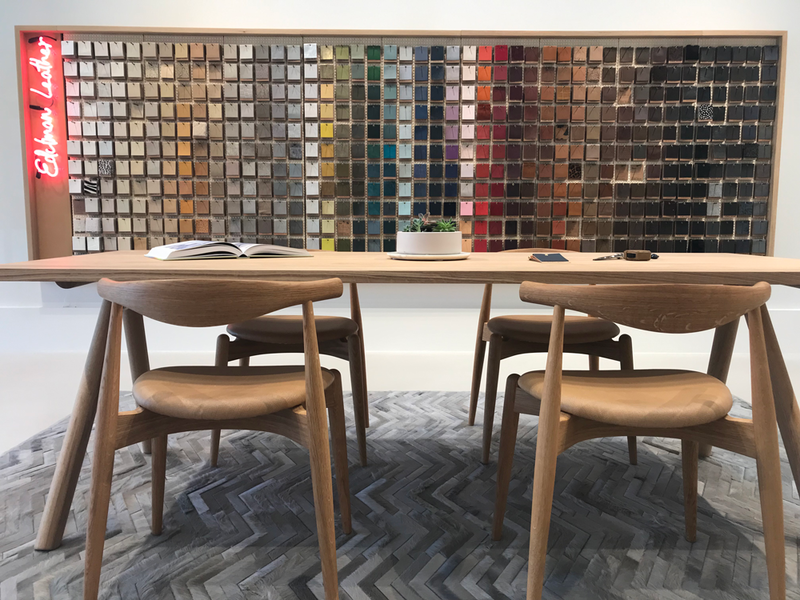 The company also reopened its showroom in London, UK, earlier in March 2019. 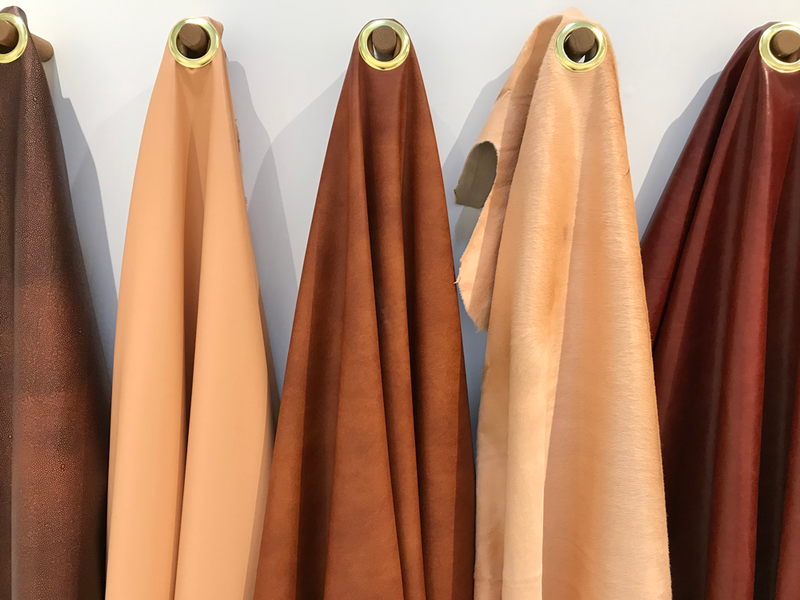 “The new Dallas Showroom continues our brand’s evolution and builds on the momentum of the new London Showroom, as well as our new website launch,” said Mark Skerik, president at Edelman Leather. 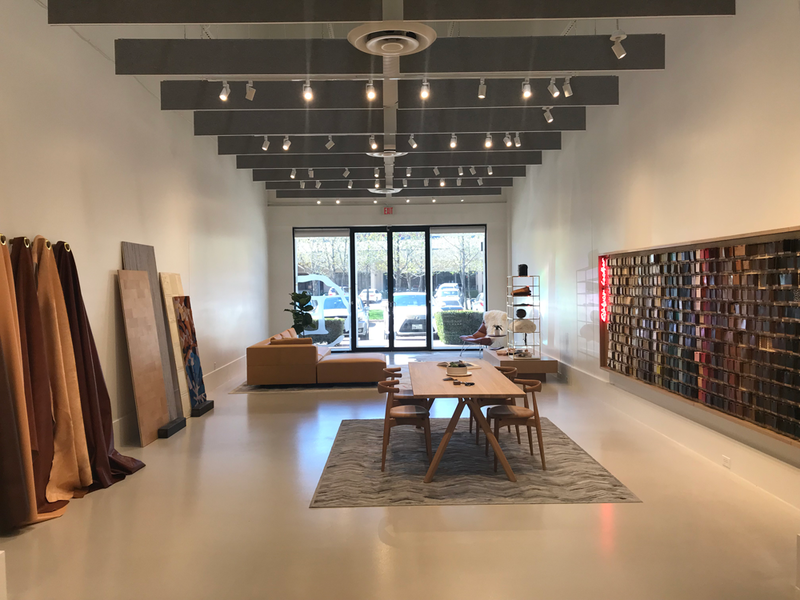 Edelman intends to use the Dallas showroom as a design incubator and test lab to display its newest products as it continues to develop the brand in new categories. Every element was created to enhance the experience of viewing the product. There are displays for trend and color stories. The setting was designed as the backdrop to tell a story, using materials such as white oak, tempered glass and antique brass.